Faculty are the intellectual foundation of our innovative programs, groundbreaking research, and—ultimately—our students’ success. They guide, challenge, and inspire, creating a culture that pursues breakthrough discoveries and real, practical solutions. It is through their teaching, research, and service that we are able to create an environment that embraces curiosity, fosters creativity, and encourages collaboration. Support for faculty and their research is critical at all levels, in every school, and each department – for the bright junior faculty member just making a mark in exciting new research, for the teacher-scholar whose dedication to innovation in the classroom makes a subject new year after year, for the senior professor working at the frontiers of research, and for the internationally-renowned scholar questing after new knowledge.  You can support faculty through the Rensselaer Annual Fund or through the Rensselaer Endowment. Give to the faculty excellence fund and help us reach our goal of the faculty 500.